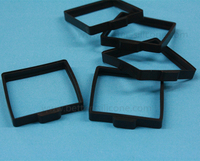 Silicone Sealing Gasket - LSR & Rubber Washer & Molded Ring Seal, which used as electronic, medical, automobile, pipeline, machinery products or device sealing, is made from different elastic silicon or liquid silicone rubber materials by compression molding, die cutting, silicone or LSR injection molds etc. 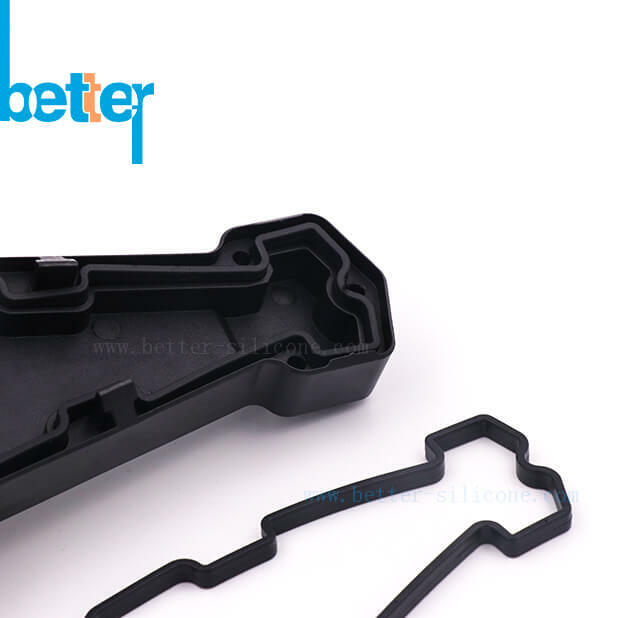 Silicone Sealing Gasket, which used as electronic, medical, automobile, pipeline, machinery products or device sealing, is made from different elastic silicon or liquid silicone rubber materials by compression molding, die cutting, silicone or LSR injection molds etc. Different products function, usage, working environment, tolerance choose different silicone materials. 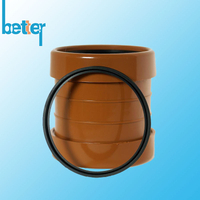 Liquid Silicone Rubber Sealing Gasket, which is more precision, safer than normal rubber sealing gasket, especially, for overmolded plastic or metal + liquid silicone rubber LSR sealing gasket. 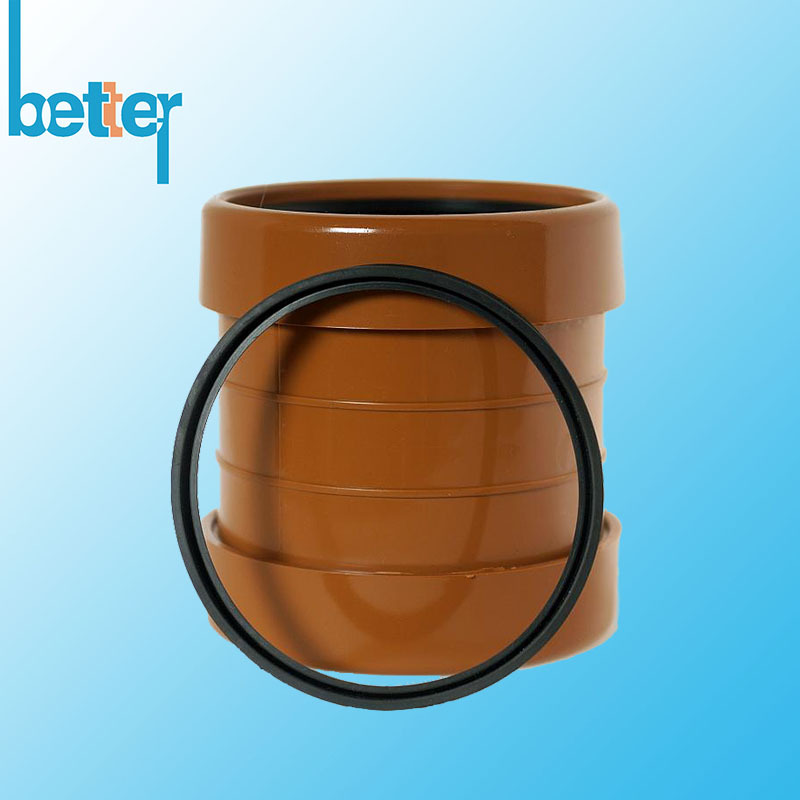 Backing Adhesive Silicone Rubber Sealing Gasket is in aim to improve electronic products water-proof and dust-proof function. 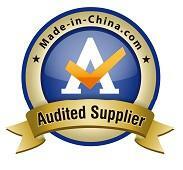 Mainly choose IPxx code to identify the waterproof grade and anti-dust grade. 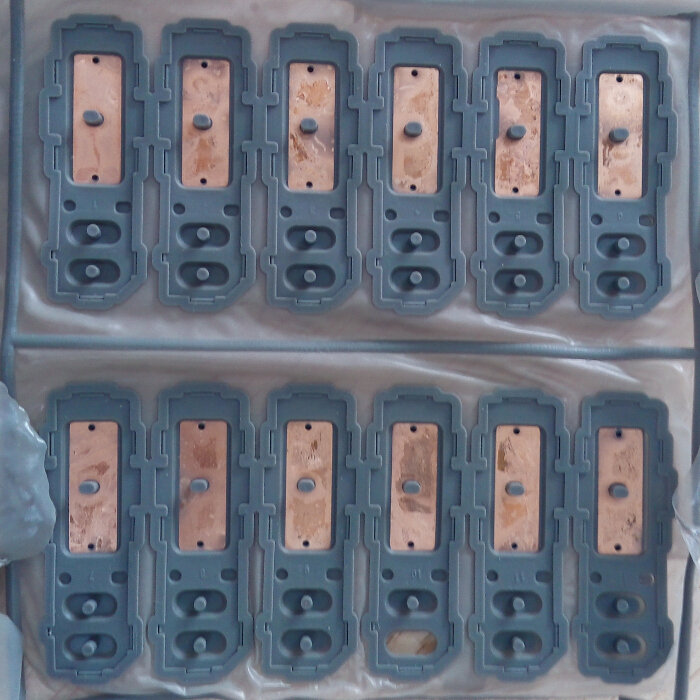 Like IP 55, IP56, IP57, IP 65, IP66, IP67 etc. 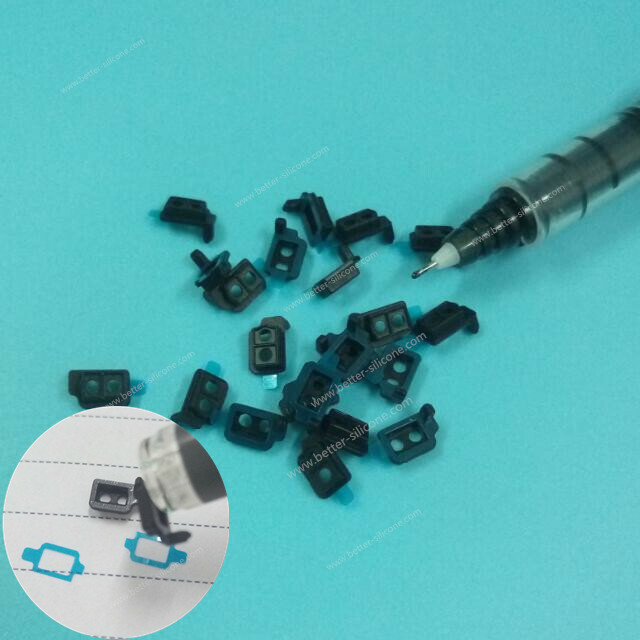 Backing Adhesive Gasket main usages: Smart Phone products, Electronic Products, Medical Products, ect. 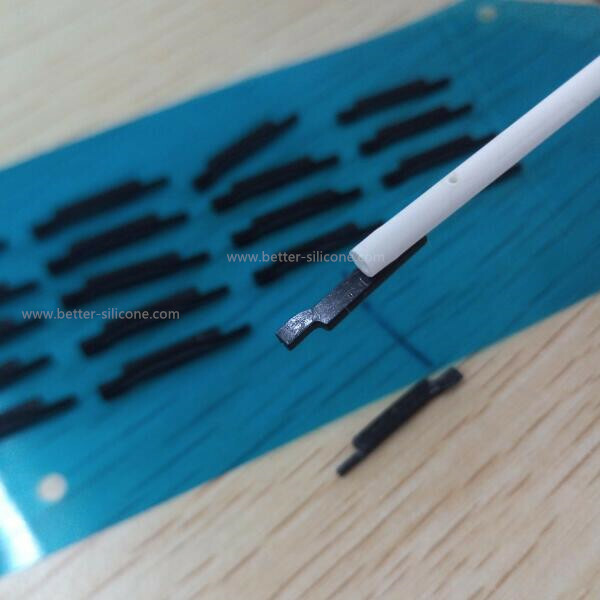 Conductive Silicone Rubber Sealing Gasket refers to any rubber gasket material with conductive properties, such as glass silvering, silver-plat aluminum, silver, etc. 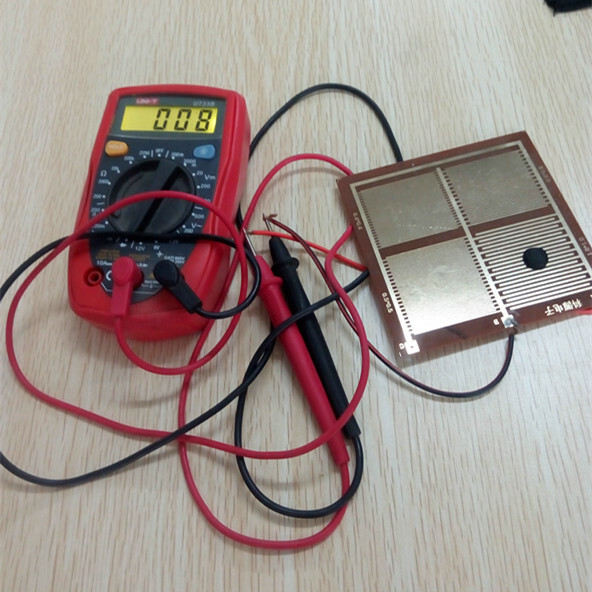 These kind of conductive particle are well-dispersed in the silicone rubber. Conductive network forms when the neighboring conductive particles contact under pressure. It reduces or eliminates theEMI/RFI (electromagnetic interference and radio frequency interference) noise that is often associated with electronics. b. we have one mold-making plant and three production plants: Silicone rubber Compression Plant, Plastic Injection Plant, LSR Injection Plants. 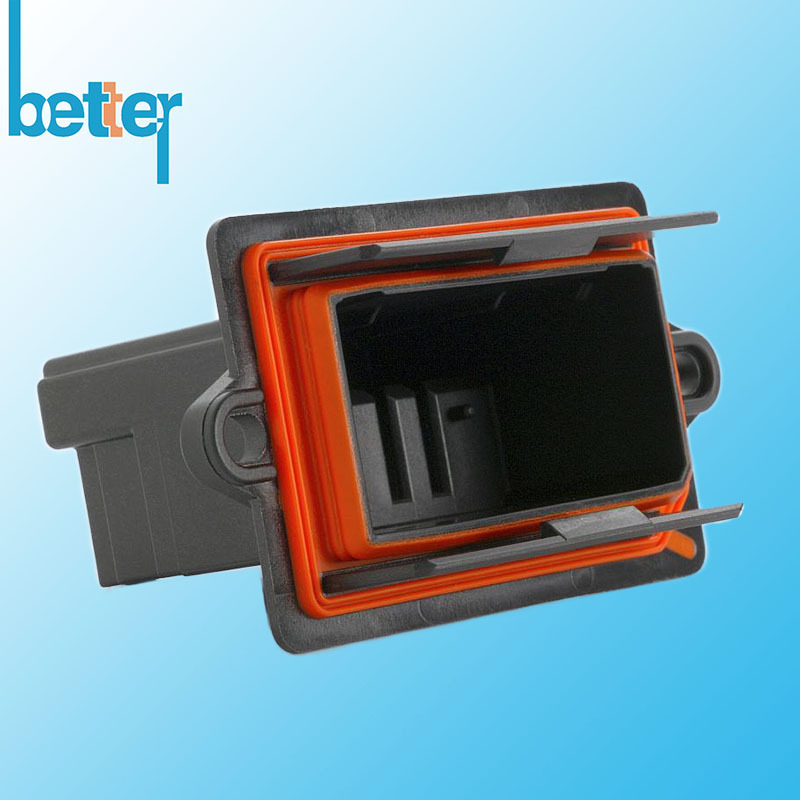 Like silicone rubber compression molded parts, which can up to +/-0.02mm tolerance, mini parting line, small or less silicoen rubber flashing. 8. IP grade, backing adhesive, Flame Retardant, Oil-proofing, Conduction etc.